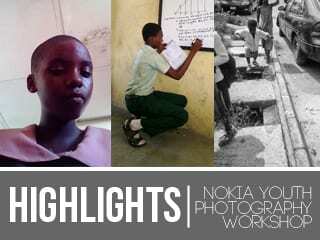 Highlights from the SMWLagos + Nokia Youth Photography Workshop at the Ovie Brume Foundation. SMWLagos > Conferences > Highlights from the SMWLagos + Nokia Youth Photography Workshop at the Ovie Brume Foundation. After three days of investigating areas of interest. The teens at the Ovie Brume Foundation started working on their year long photo documentation series.